When you have curly hair, finding the right salon and stylist can be a nightmarish experience. So many of us have left the chair in tears, with hacked curls or the dreaded triangle cut. The Devachaun Salon in New York City takes the fear and guesswork out of trying to design and achieve the perfect look for your curls. 1. Curls need moisture: If we've said it once, we've said it a hundred times. Curls absolutely need moisture to be their best. 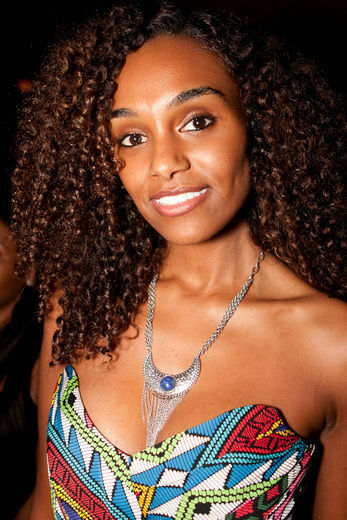 Curly hair is often dry due to natural oils not being able to make it down the coils. In addition to making sure you're using the right moisturizing products, ensure that you're practicing good self-care for your curls by drinking plenty of water and eating lots of water-rich fruits and veggies. 2. Use water to apply products: Many of us have tried to apply products directly out of the shower. Devachun stylists use water while applying products to allow even distribution of all the elements of the product. 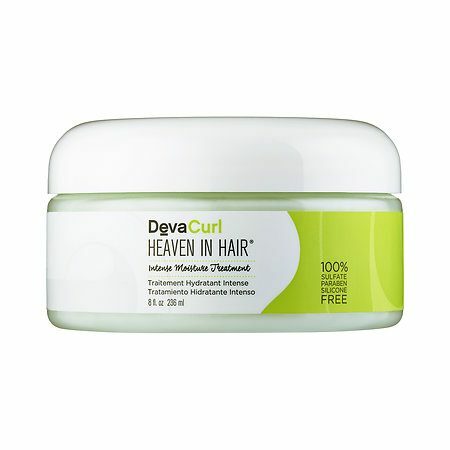 This ensures the best definition to each curl and adds much needed moisture. 3. Embrace leave in conditioner: Why do we avoid it? If your curls are desperate for hydration, don't be afraid to leave your conditioner in after cleansing your curls. DevaCurl's Heaven in Hair product is perfect for this. 4. Toss your combs: Get rid of your wide tooth combs and use your fingers. While many of us are reluctant to part from our plastic combs, using your fingers is the best way to comb through your curls. Combs, brushes and other styling tools can rip through your curls and cause breakage. Finger combing allows you to feel each strand to avoid damage to your curls. 5. Get to scrunching: Even if you have tight curls, don't be afraid to scrunch! Before your curls dry is the best time to shape and define them and you can do this by scrunching. Flip your curls over and don't be afraid to scrunch! Click here to learn more and watch an Essence employee get her first ever Deva cut. For Naturally Curly Girls: Are Locs Discounted?